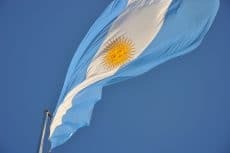 Binance is going to expand its wide geography entering Argentina. 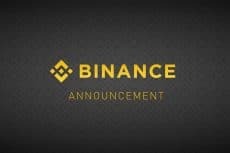 A new exchange will offer fiat-to-crypto trading services. 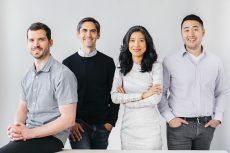 Oasis Labs has managed to get venture capital funding from many prominent companies and hedge funds to carry out its new tech startup incubator project. 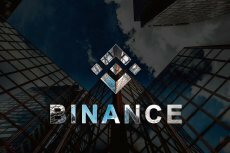 The world’s leading exchange platform breaks into crypto investment starting a new project aimed at supporting new blockchain and crypto startups and funds.